ilovemortgagebrokering.com interviews Vancouver mortgage broker Jessi Johnson on how he grew his business and enjoyed early success in a very tough industry. Jessi Johnson he is the only mortgage broker in Canada to be on the Oprah Winfrey’s Million Dollar Neighborhood TV show. He is one of the most innovative mortgage brokers in the country and has found one of the best ways to increase his conversion rate and grow his business is by simply picking up the phone. Partner with an experienced broker who is willing to teach you. 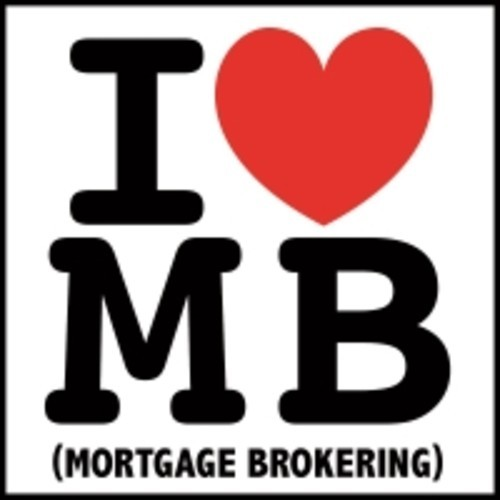 ilovemortgagebrokering.com is designed to help mortgage brokers with success in their own businesses. We endorse their concept and respect the initiative taken for success. Considering being a mortgage broker apparently has a 85% fail rate within 2 years, every bit of advise counts. When starting out, the last thing you need is stress over whether you have enough gas to get home after your client meeting. A diet of rice and water is require for survival in many circumstances. This however helps to push you to excel and furthermore appreciate things when success arrives. Keep your head up, know your products, understand your clientele and enjoy what you do. Respect to ilovemortgagebrokering.com, we as brokers appreciate your efforts and love the interviews.